There’s no doubt that Bryan and Katie Torwalt truly know how to worship the Lord. 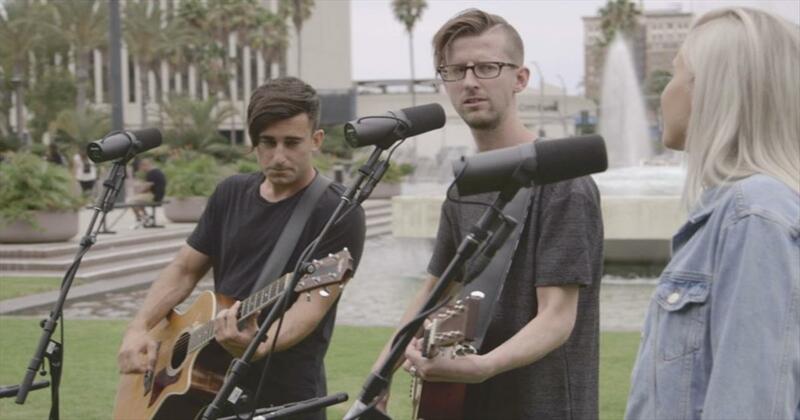 And their latest song, called ‘My Hallelujah,’ is the perfect way to give praise to His name. 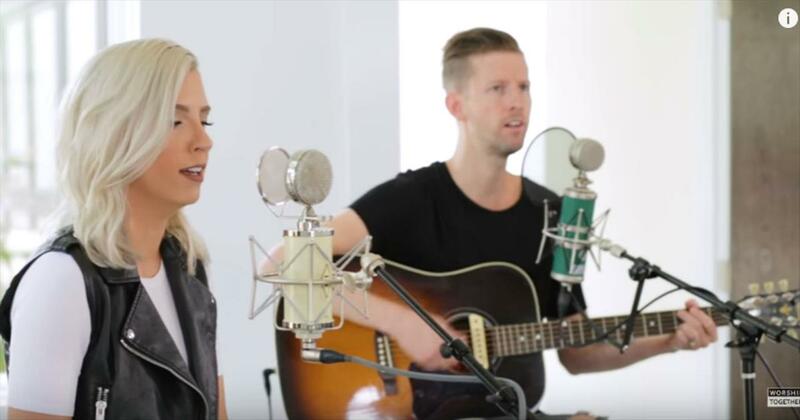 This talented Christian couple always performs the most beautiful worship songs. These two definitely have a heart for the Lord and they’re letting the whole world know about the good news. Today, we get the chance to hear a special acoustic rendition of this song along with the story behind the powerful words. With the strength of God beside us, there is truly no obstacle we cannot face. 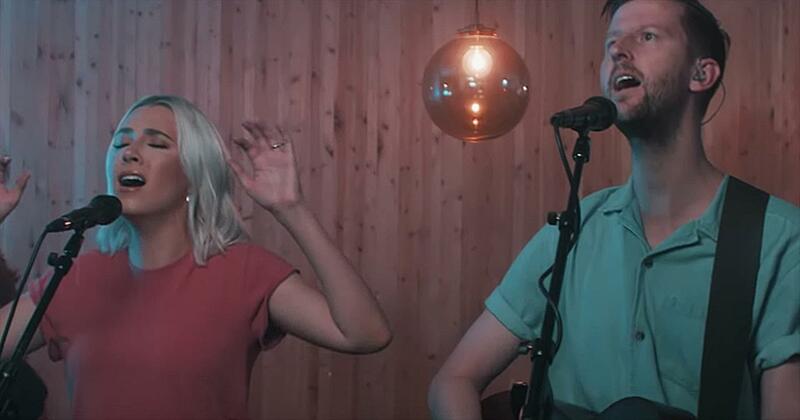 Just listen to this chorus: ‘No darkness can contain My hallelujah Your cross has made a way For my hallelujah My hallelujah’ These words will speak right to your soul as Bryan and Katie beautifully sing to God. 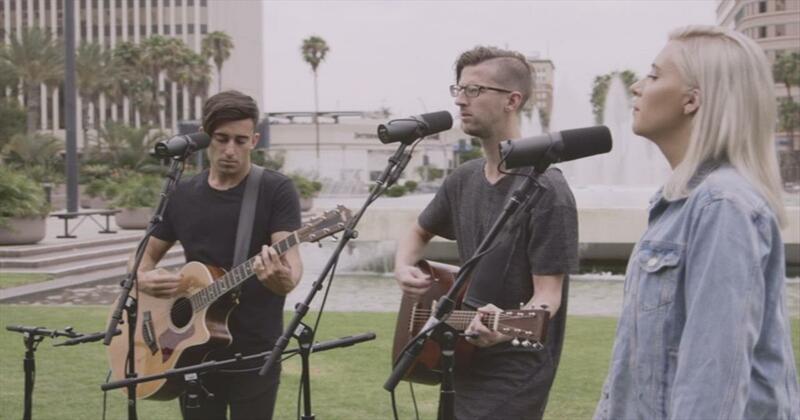 This couple truly has a God-given talent for leading worship and I’m so glad that they are sharing that gift. This worship song is the perfect reminder that when we push fear aside, the most amazing things start to happen in our lives. ‘So I will run into the waves As courage comes to take fear's place With perfect love, perfect love.’ God has truly given us so many blessings in this life and He will always stand beside us and guide us each and every day. Fear is no match for the power of the Lord. Let us all join our voices together and let the world know that nothing can take away our hallelujah. 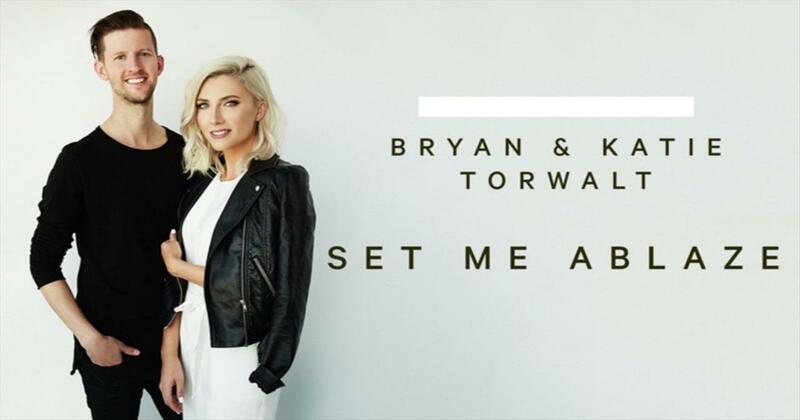 Watch bryan and katie torwalt music videos free online! 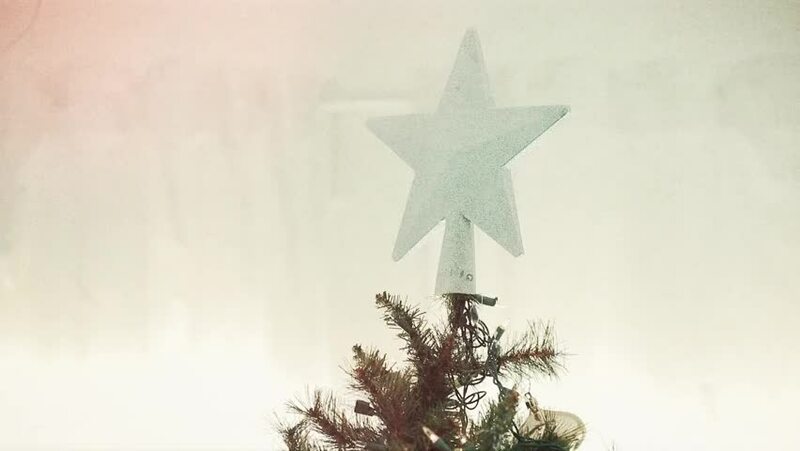 Godtube.com also provides videos with bryan and katie torwalt lyrics, singles, album information and reviews. Whether you're looking for an inspirational and encouraging song for your quiet time with God or an upbeat song to praise Jesus, Godtube.com offers the largest online database of Christian music artists!